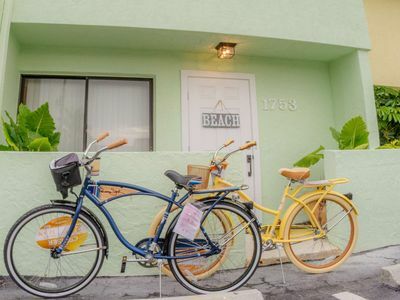 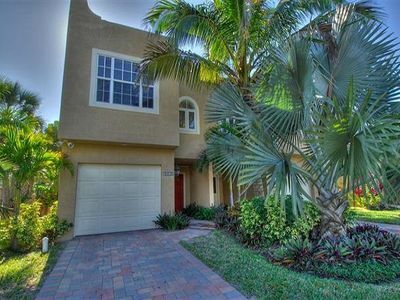 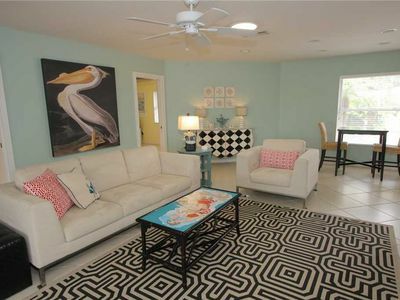 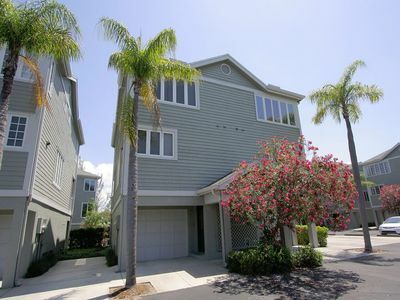 Escape to paradise in this Siesta Key Condo across the street from Crescent Beach and close to shopping and restaurants. 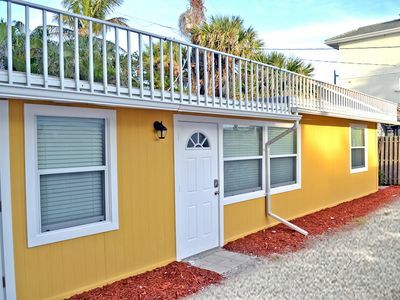 With 2 bedrooms and 2 baths as well as a sleeper sofa, this unit comfortable sleeps 6 and offers the amenities to put the perfect touch on your vacation. 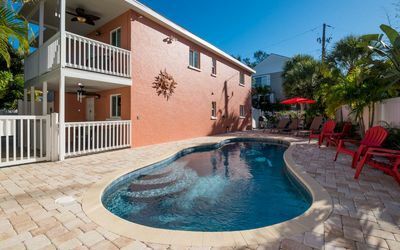 The complex also has a swimming pool. 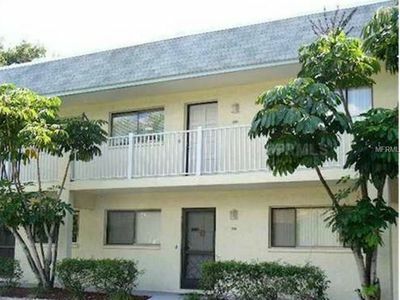 Spacious and clean, the kitchen comes with updated appliances, granite counter tops, and an open floor plan. 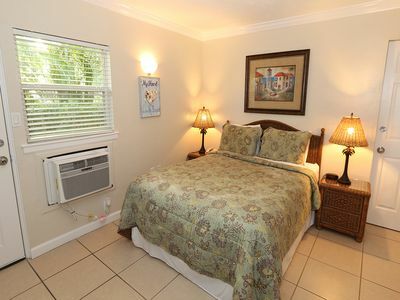 The master bedroom features a king size bed and the second bedroom has 2 twin beds. 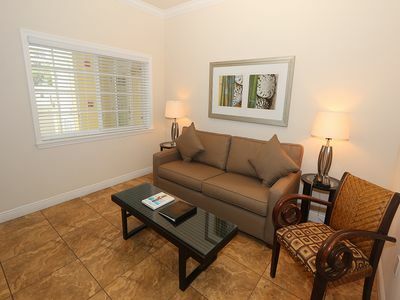 Wifi provided, as well as the necessities and more. 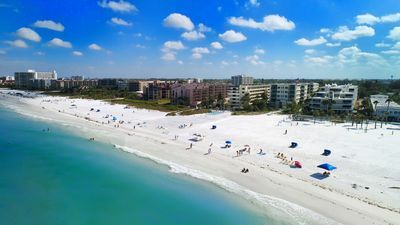 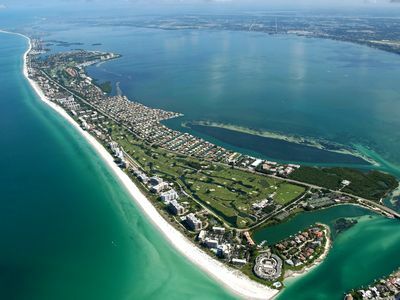 Book your vacation now and enjoy one of America's best beaches and Florida's best destination. 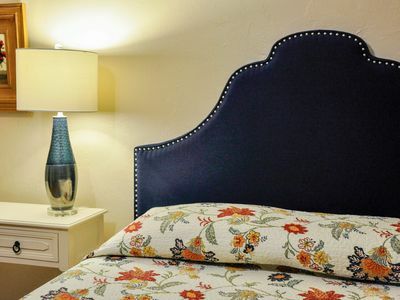 20% Off New January 2019 Rentals!! 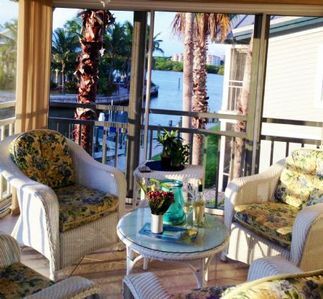 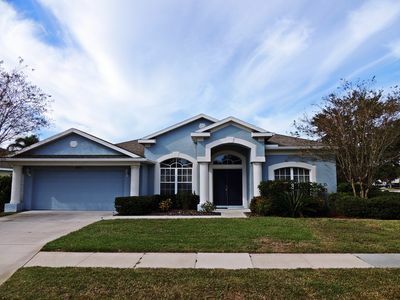 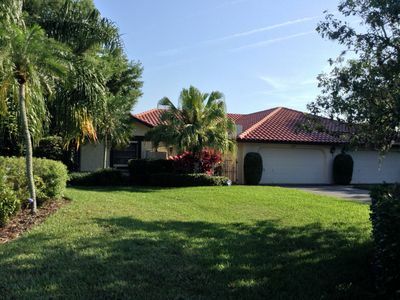 Beautiful Harbor and Intracoastal Views!